“Skilled rapper AT finally drops the anticipated video for her new single “FRSH” (prod. TMXO). The artist who dropped a dope verse on Saeon’s “De Be Cypher” earlier this year has been working on her own project behind the scenes. “FRSH” is the first of many releases we can expect from AT in 2016. Press play and enjoy the video. 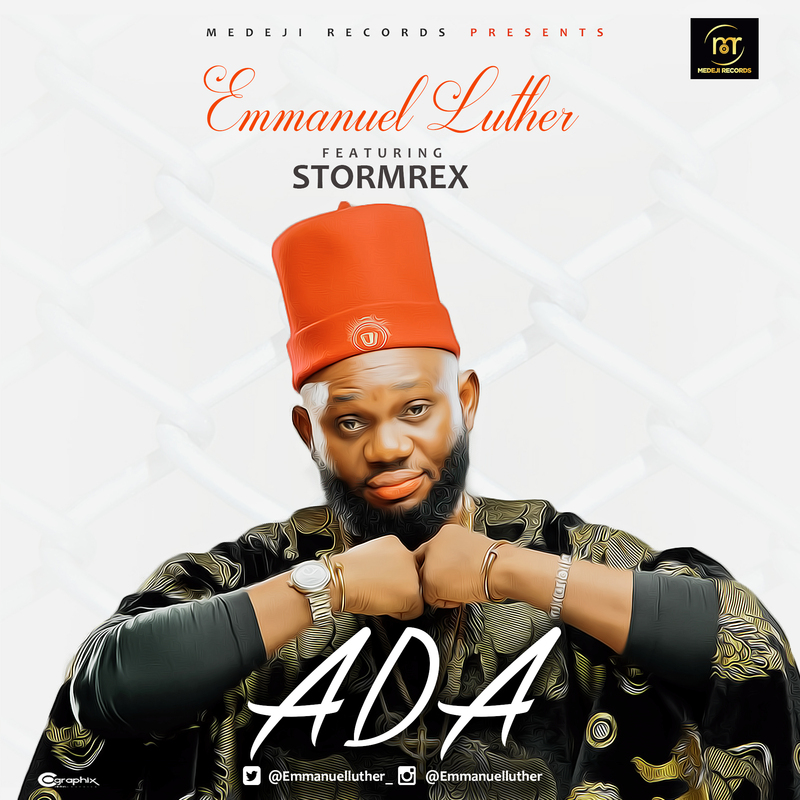 Few months ago, Medeji Records unveils to the world its franchise inspirational artiste Emmanuel Luther with a lovely tune titled “Suddenly”. The arrival of Emmanuel Luther is the classic saga of taking a dream and making the impossible conceivable. It is a story of willpower, confidence, tussle, hard work and inspiration. Expect this “Akay Sound” Produced single to take over your playlist. Song Mixed & Mastered by INDOMIX. 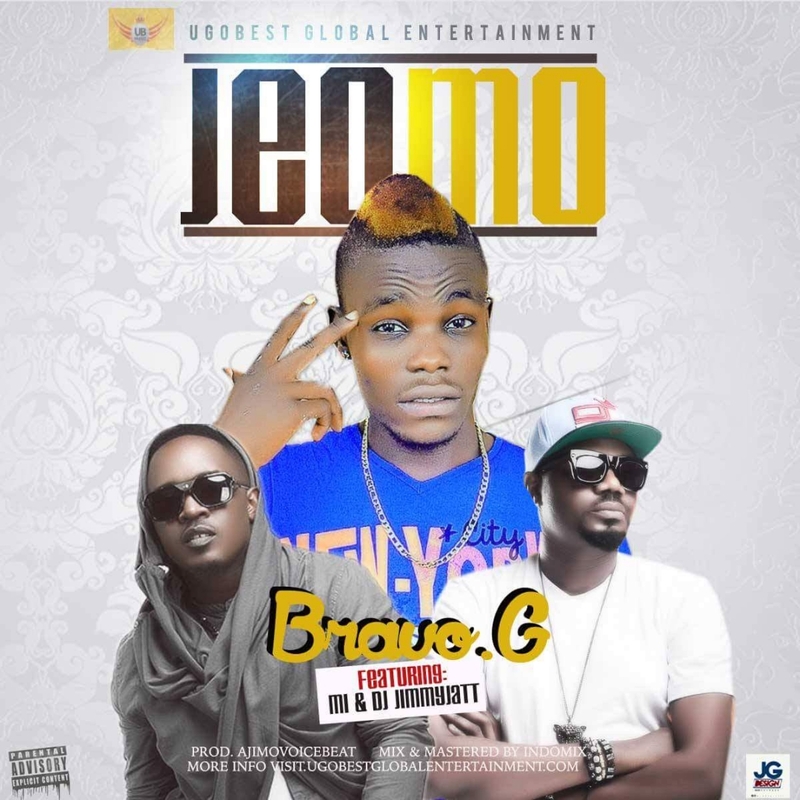 which the first of all is “JEOMO” featuring Choc City Boss “M.I ABAGA and Premium, Legendary “Dj JIMMY JATT“. The Ajimovoix produced song is a dance-able urban tune,M.I was on the hook “Sai Baba” while DJ JIMMY JATT Crafted awesome continuous hype. The song mix and mastered by Indomix. “Charles Kekere also known as Osaz hails from Akoko Edo LGA, Edo state. He attended Peter Kings College of Music, Badagary, Lagos, Nigeria, he’s the first born from the family of seven. 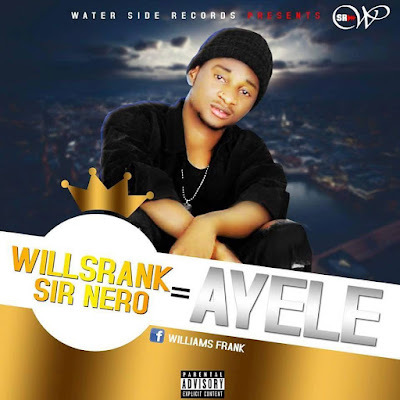 Born on the 23th October in Edo state, he’s a unique artist with excellent vocal prowess in display and ability to diversify. Osaz as he’s fondly called discovered his musical talent at a very tender age; Osaz play few of the musical instrument. Nigerian rapper Lil Kesh recently announced his departure from Olamide‘s YBNLNation record label to setup his own label YAGI Records. After making a grand entry into the music industry with his first official single “Don’t Leave Me”. 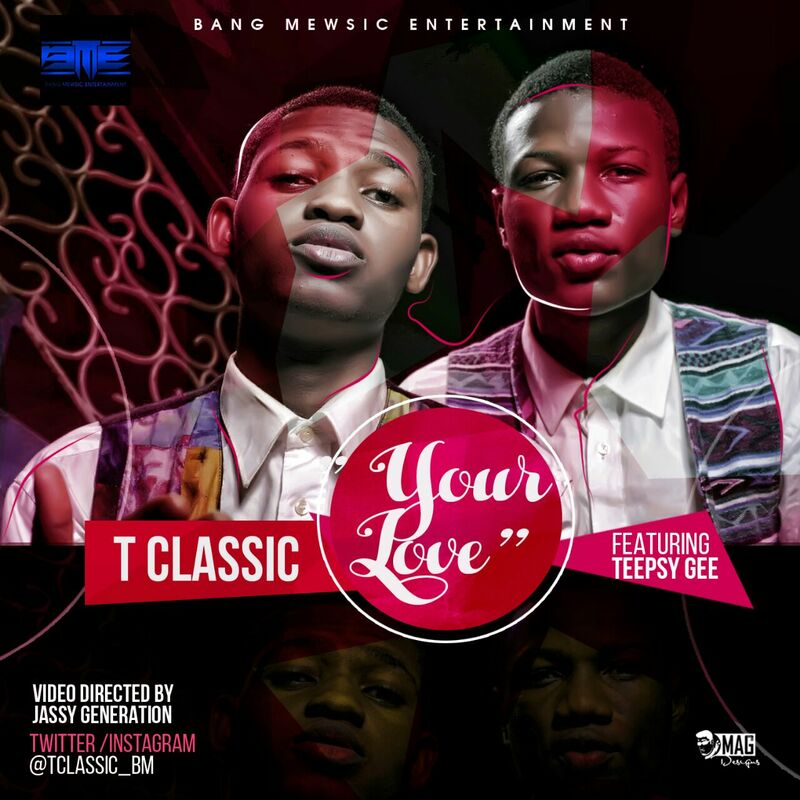 18years old singer and song writer Tolulope Ajayi popularly known as T-Classic premiers New visuals for yet another Classy song titled “Your Love”. 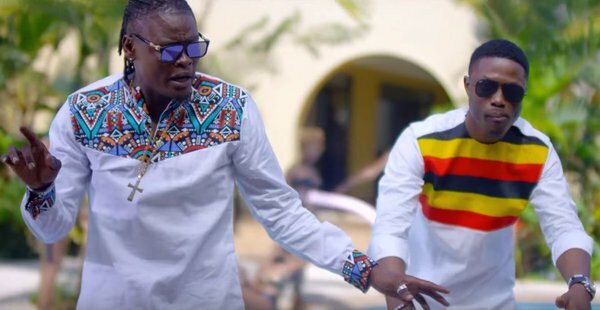 The song Features a talented Entertainer Oluwatobi Samuel Okanrende popularly known as Teepsy Gee. 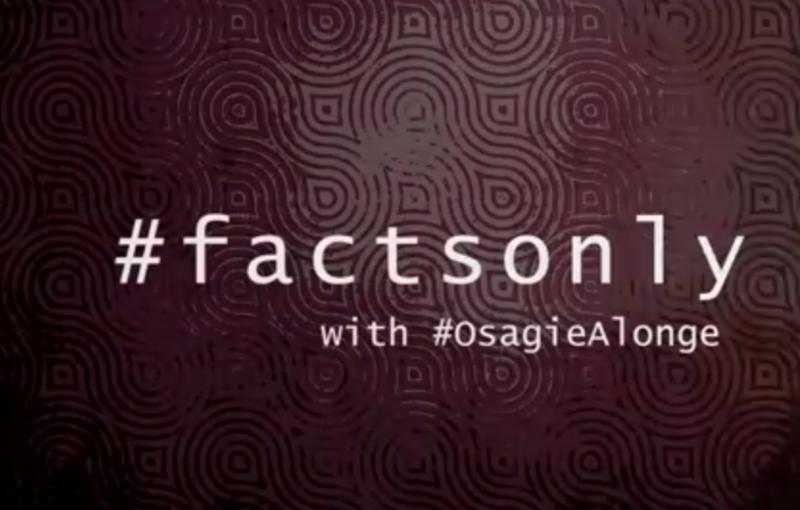 and video was shot at Olumo Rock in Abeokuta , Directed by Jassy Generation , song is produced by Killertunes. T classic is officially signed to Bang Mewsic Entertainment.